1. Install backing plates and brakes (TM 9-2320-269-20-1). 2. Install slack adjuster (TM 9-2320-269-20-1). 3. Install airbrake chambers (TM 9-2320-269-20-1). 4. Install equalizer beams (page 2-1124). 5. 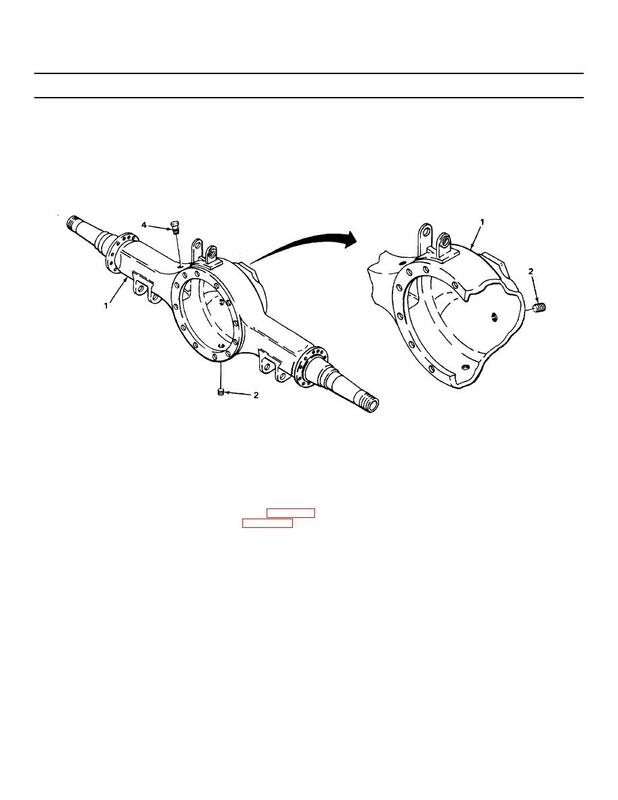 Install forward-rear axle differential (page 2-847). 6. Install tandem axle assembly (page 2-834).